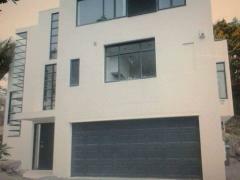 We have a large family home in Mt Eden handy to CBD and universities. 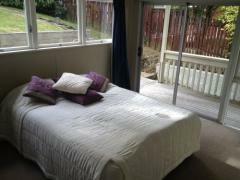 We have two spaces suitable for homestay guests One has its own ensuite. We are a working couple with adult young people who tend to do their own thing. 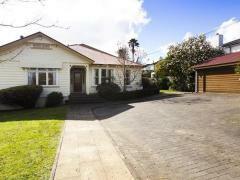 We have a large garden and fish pond large deck with views over Auckland. Someone pretty self sufficient and pleasantly friendly would be great. We have pets.